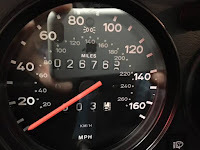 Buy Classic Volks – we found this one in Craigslist, is a rare car only 94 was made, the seller claims is original Slant Nose classic Porsche, is ex a US rock star car it’s has been driven about 26765 miles and still in perfect condition as new VIN: WP0JB0939HS051024. 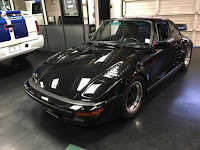 This a 911 Turbo well-known as a Porsche 930 built in 1987 fairly cool perform on black on black Coupe come with a factory slant nose body option that was offered in worthy. 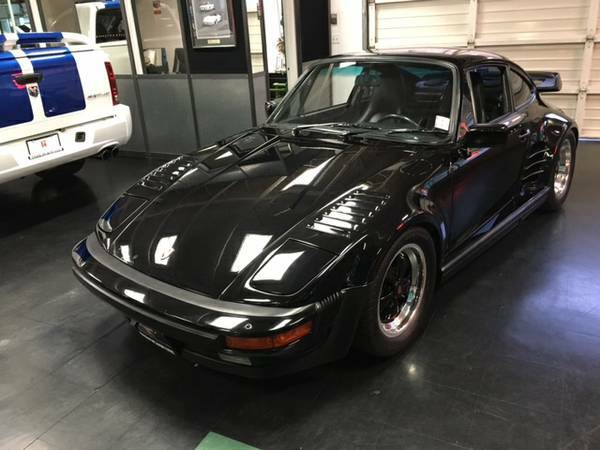 Rare Black/Black 1987 911 Turbo Coupe with Factory Slant Nose Body Option. Only 94 built. 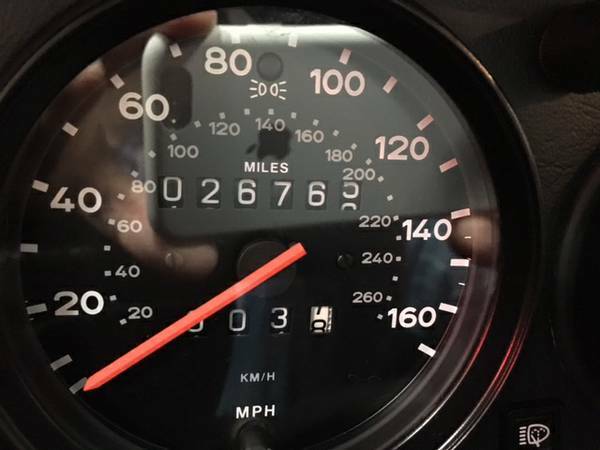 This car has only 26k miles and prior to 1995 was owned by Mick Mars of Motley Crue. 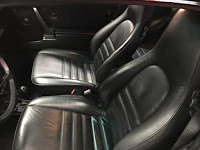 It is also equipped with limited slip differential, electric sliding sunroof, alarm system, lumbar support seat-left, and black leather. This car is fully documented and a photo of the C.O.A. is attached with the pictures. Do not let this car pass you by. Price is firm and serious BUYERS ONLY. 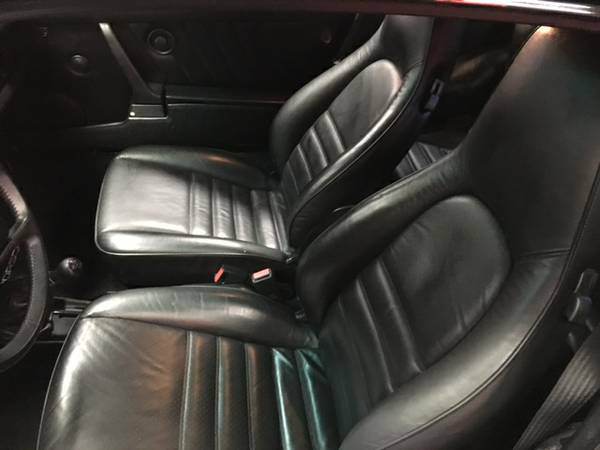 This entry was posted in 1987, 911, Closed, Porsche, USA and tagged Porsche 911 Slantnose on April 25, 2016 by buyclass.